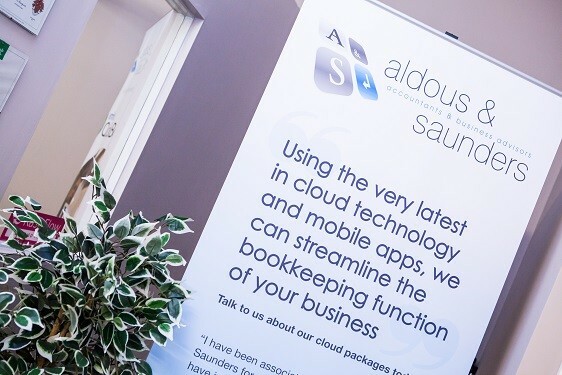 Aldous & Saunders began trading in 2012 from offices in Mulbarton Norwich. 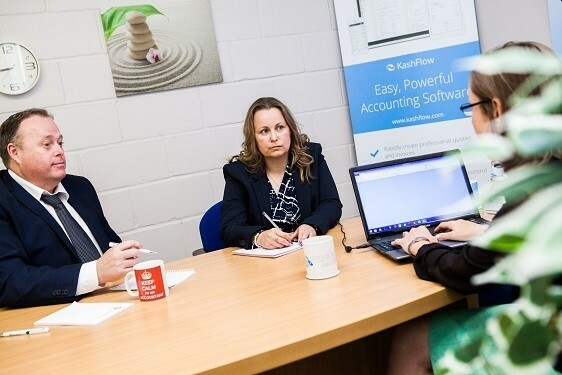 From day one our vision has been to create an environment where business support comes as standard and strong working relationships and improved communications help us work more closely with our clients. Having a proactive social media presence is important to us for various reasons. 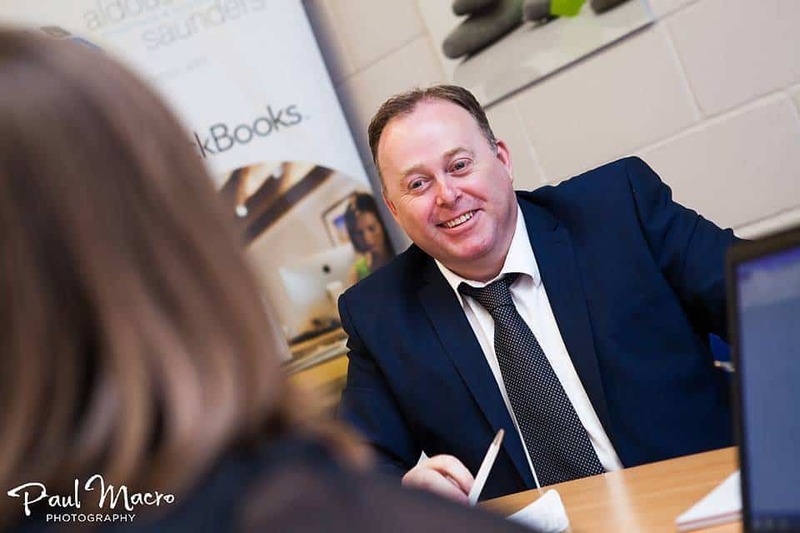 Firstly, we needed to get our services in to the market place and quickly realised that the old ways, or traditional ways of marketing were not that relevant to our specific target market. We also knew it was important to keep engaged with our followers and update them with relevant news and information on various topics of interest. The problem was our rapid business growth meant we were struggling to maintain our social media program in house! We soon recognised that we needed some help and decided to find a good reputable company to manage this for us. The challenge was that It couldn’t be just anyone, it had to be a company who would understand who we were, why we do what we do, and the high standards morals and values we work by. After talking to a few local companies, we were finally referred to Martin by a friend who simply said “you need to speak with Martin!” When we finally met, Martin took the time to sit, listen and understand what we required and put together a great proposal that provided a solution to our needs. From the comments and feedback, we have received to date It’s clear to see that Martin and his team have made a significant difference! We have better search presence, gained new clients from our target market and the additional time we have gained by outsourcing this function of our business has been used more efficiently.